Much has been written about the power of words. Their ability to change things, to oppose injustice, to triumph over the weapons, violence. 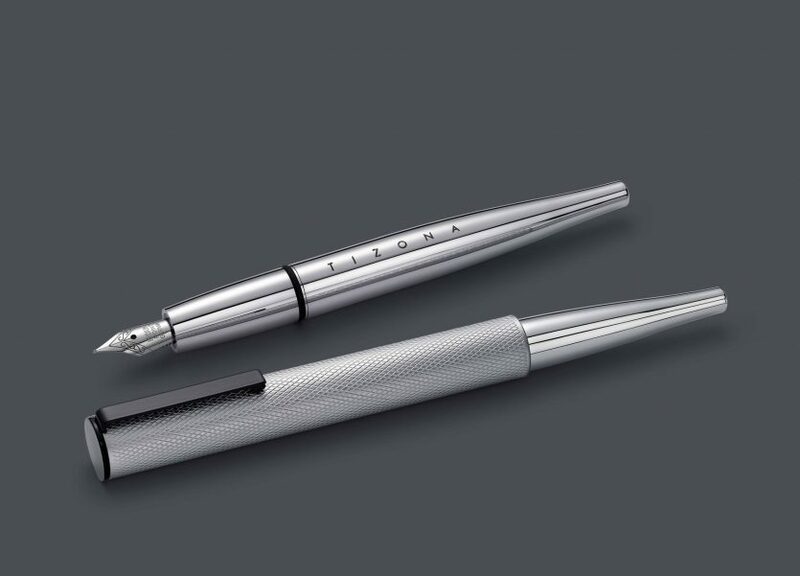 When we started designing this pen the concept of the sword and its sheath came to mind. We liked the image of the pen as a sword. Like a Tizona, the long-sword of El Cid, or Arthur’s Excalibur, ready to challenge the injustices of the world. 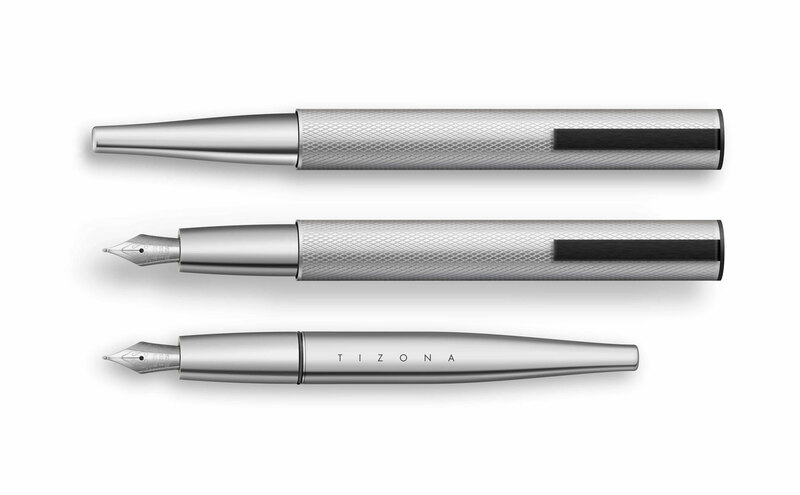 The design contrasts the two main parts of the pen. 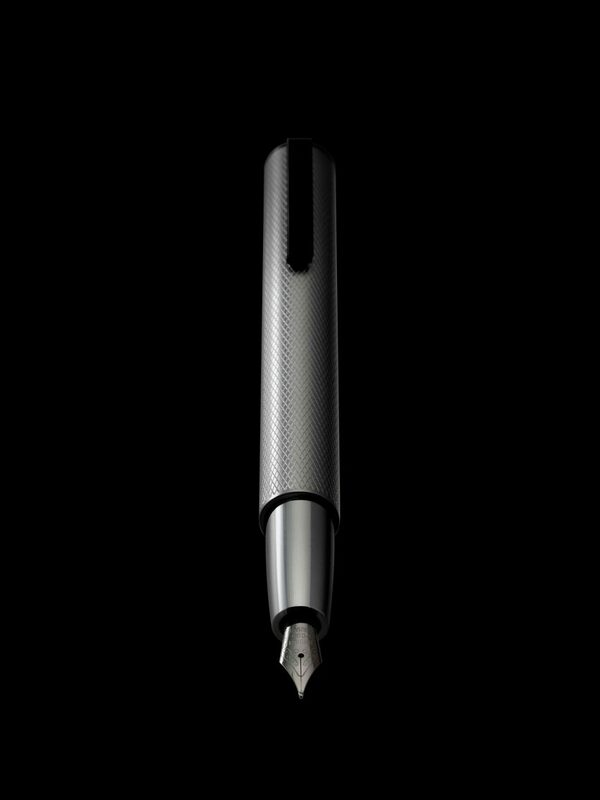 The cap, determined as a cylindrical sleeve, knurled, very powerful and inside the body, sharp, smooth, shiny. All in shining chrome.